The Faculty of Political Science aims at producing graduates who are well-rounded in the knowledge of Political Science, while being moral, principled, and responsible individuals in the society. 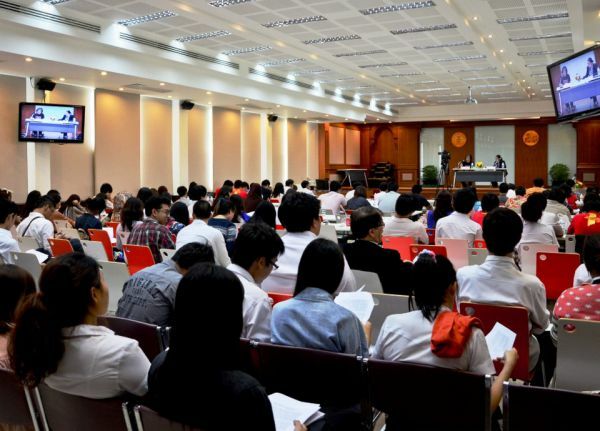 The Faculty encourages its researchers to develop knowledge beneficial to the society, provide the public with academic services, and support activities that uphold the traditions and customs of Thailand. 1. 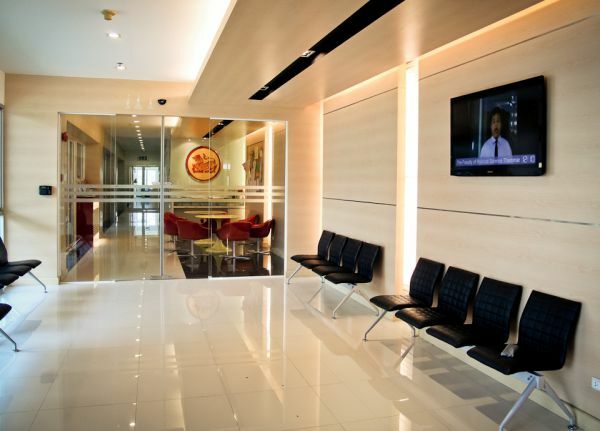 To bring about the teaching and learning experience that produces graduates of international standard. 2. To encourage researches that pave the way for knowledge which is conducive to academic and social advancement. 3. To provide the public with academic services and pass on academic knowledge with moral values to the society. 4. 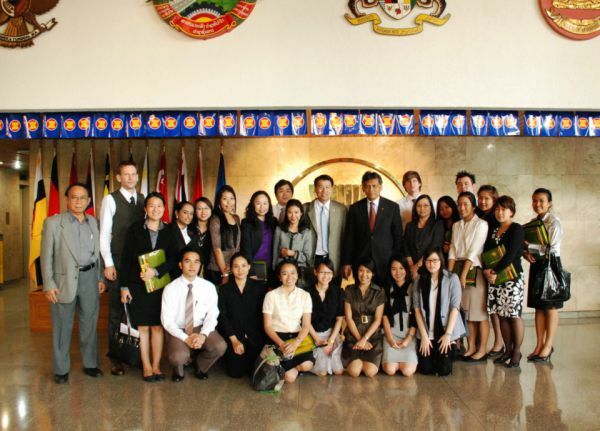 To encourage new ideas and activities that uphold and maintain Thai culture and customs. 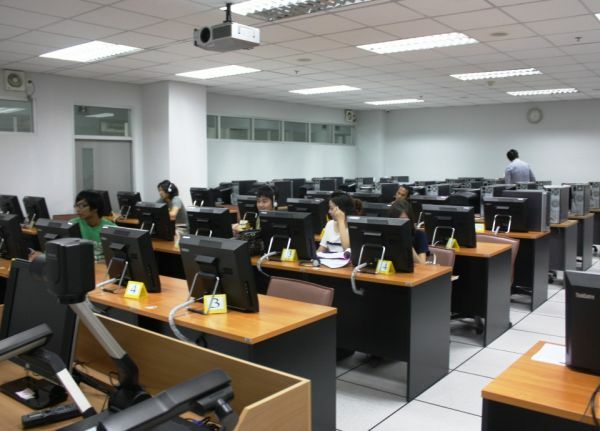 In order to carry out the above missions effectively, the Faculty of Political Science, Thammasat University has continued to harness its potential using modern database system to assist in its administrations. 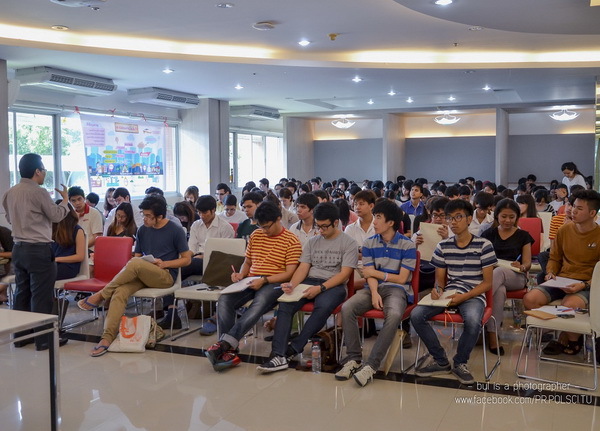 Teachings are carried out in the manner that allows students to practice their analytical skills. 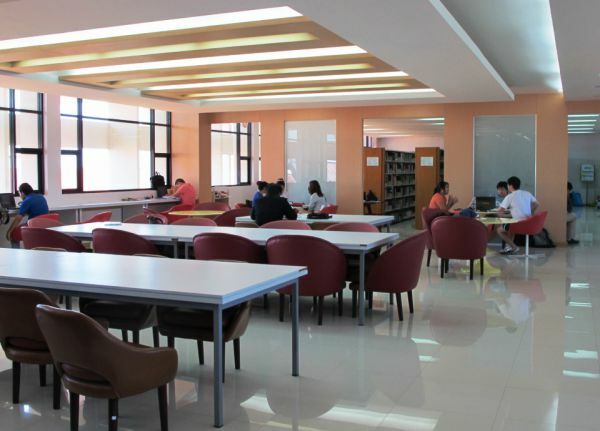 Study trips and staff training are organised regularly, while the up-to-date facilities are provided, ranging from multimedia centres to the library. 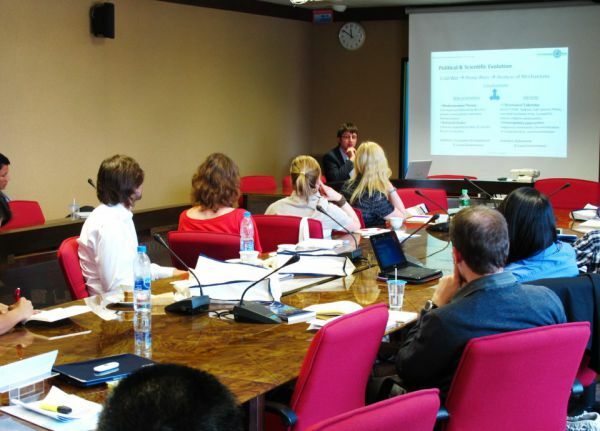 In the near future, the Faculty will carry out a number of projects to propel its potential forward with the aim of becoming a leading international educational institution. 1. 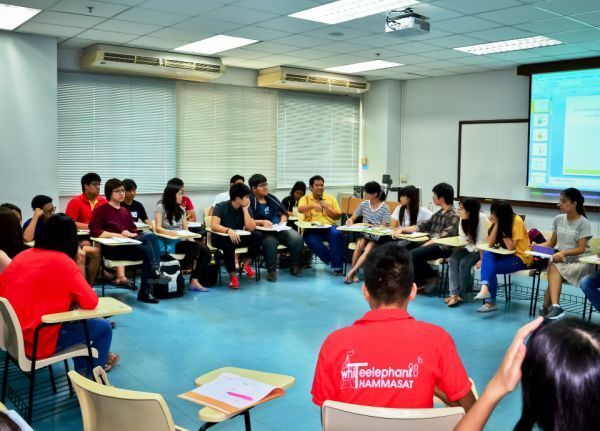 Organise political science education in Thailand that is up to the international standard. 2. Produce researches that lead to new academic discoveries and policy suggestions for the public. 3. Provide academic services using political science knowledge to improve the living quality and life-long learning for all citizens. 4. Instill and foster democracy, while upholding the traditions and customs of the society. 5. Administrate the Faculty effectively with emphasis on good governance and highly-positive results.